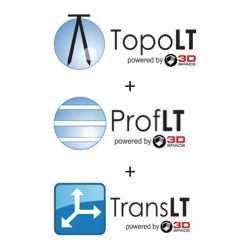 TopoLT, ProfLT and TransLT, the optimal solution for your topography and cadaster projects! Professional software to help you deliver projects faster and easier. 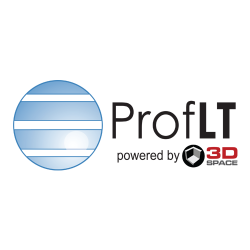 ProfLT helps you draw longitudinal and cross section profiles in your CAD software for a variety of applications, from roads, to water pipes and power lines. 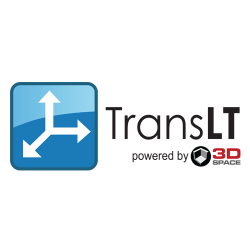 TransLT calculates quickly and easily the transformation parameters between two coordinates systems, for surveyors working with GPS technology. 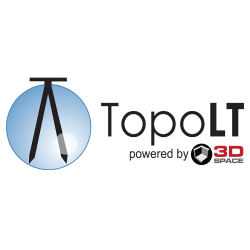 Advanced functions for data and image processing that make designing topographical and cadastral plans easier. All our applications are available as free trial version for 30 days. Buy anytime, online, the software licenses that you need, quick and simple. We are beside you whenever you have questions or encounter difficulties in using our solutions.